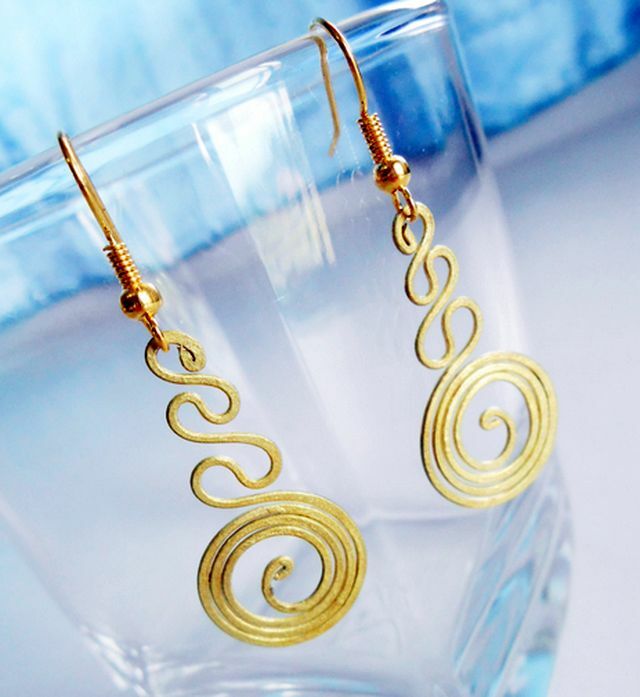 Earrings are an all purpose accessory that can be worn with both casual and formal fashions. They can add the finishing touch that pulls an outfit together and helps you look your best. Oftentimes, though, people choose earrings based on what they are wearing rather than what looks best for their face type. 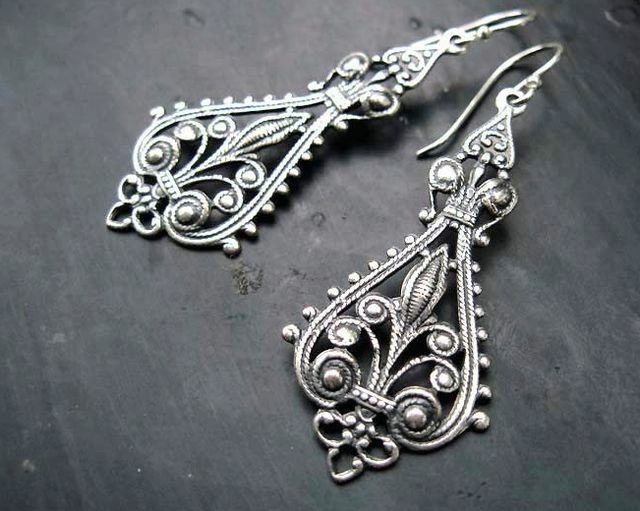 This can lead to purchasing accessories that enhance features that you may not want people to notice, especially when it comes to fashion dangle earrings. When shopping for earrings, you need to take your face shape into account and ensure that you are making a purchase that will boost your natural beauty. There are five basic face shapes; oval, round, heart, square, and rectangular. The goal of buying fashion dangle earrings for your face type is to balance out your face rather than amplify its shape. For example, if you have a square face, then square earrings will just make your face look even more angular. You don`t want that. Instead, for ladies with square faces, you want to wear earrings with smooth round edges or curves which will soften the hard edges you may be struggling with. Cascading earrings and ones that flare at the end are also flattering. Women with round faces often do not like this shape because it makes them appear to be overweight when they are not. Getting the right earrings can slim your face without you doing anything to trim pounds. 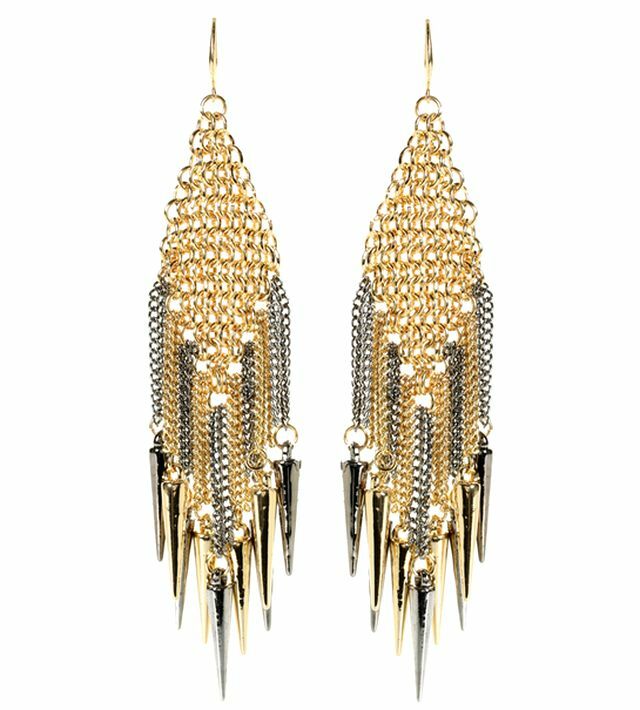 Fashion dangle earrings that are long will add length to your face as will chandelier types earrings. You will want to avoid hoops and studs as these will emphasize the roundness of your face. While those with a rectangular face have the length that makes the face look slim, they still have to deal with angles like those with square faces. In this case studs and hoops work perfectly to bring width to your face and soften the sharp angles. The only two face types in the group that can wear any type of fashion dangle earrings are those with heart shaped and oval shapes. These faces are blessed with the perfect balance of width and length that makes earring shopping easy. However, women with oval faces should avoid studs and overly long earrings as these can make your face look long too. Those with heart shaped faces look best in pyramid type earrings that counterbalance the angles of their face.